SNAPPED!!! Wooahh! What an unforgettable night! 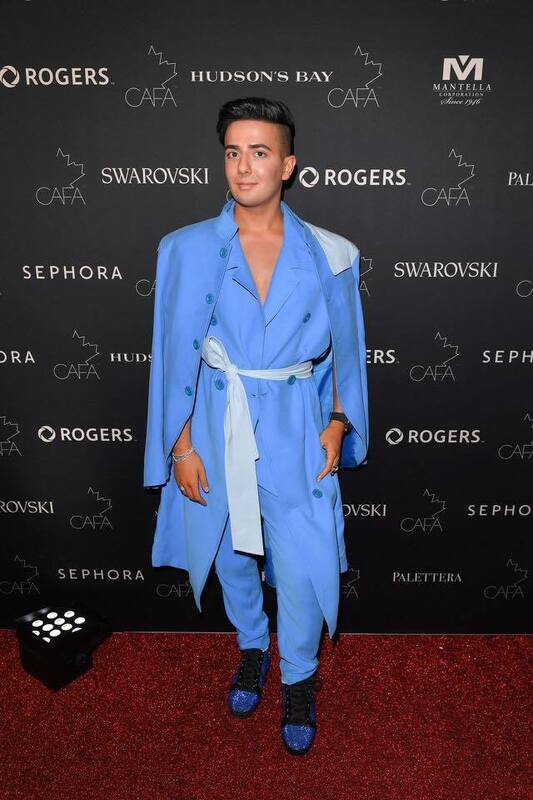 I’m honoured to be able to support and to have attended The Canadian Arts and Fashion Awards for the third year in a row. I like to call this event, the Canadian Met Gala. Hosted annually at one of Canada’s most historic hotels, The Fairmont Royal York. This year, I decide to really step things up for CAFA and go completely over the top! This event is all about celebrating Canadian designers and supporting our local talent. Naturally, I wanted to wear my favourite Canadian menswear designers HENDRIXROE. I was unsure about this outfit at first. But I took CAFA as an opportunity to completely step out of my comfort zone and take risks! 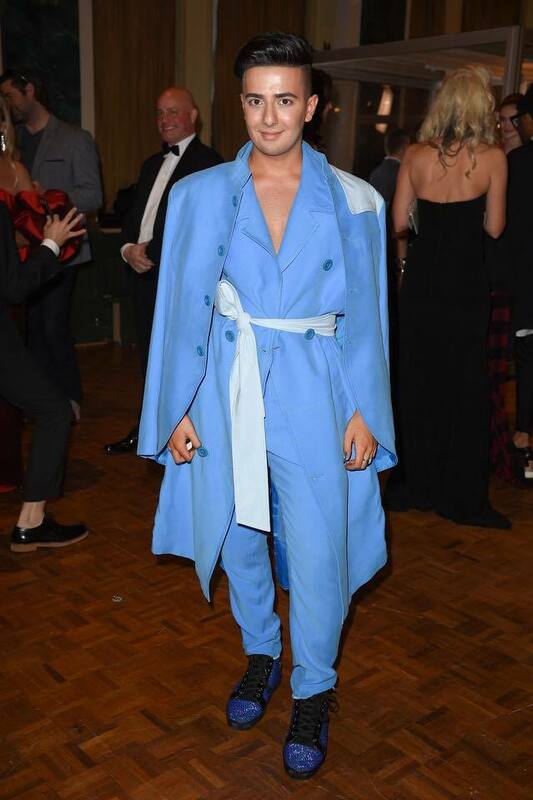 I’m SOOO glad I wore this sky blue 3-piece Hendrixroe runway suit. Not only did I feel like a million dollars being snapped walking the red carpet in this one of a kind couture outfit. 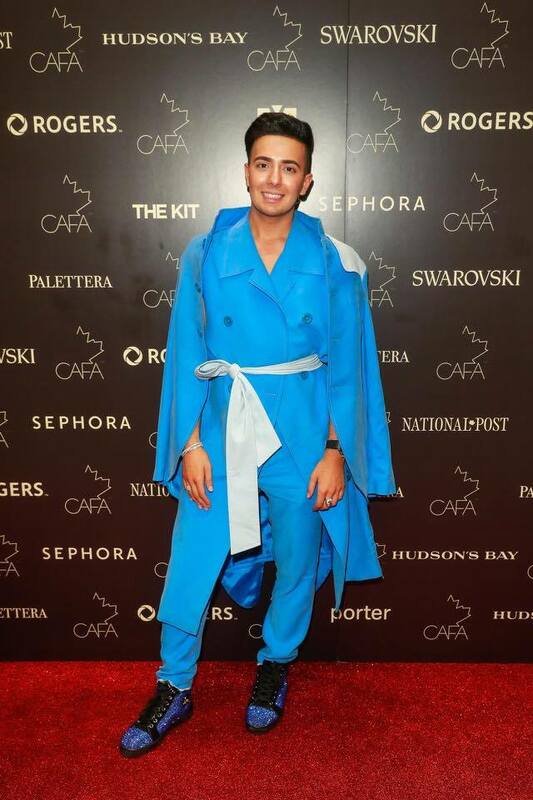 But, I stepped it up a level by dripping myself in Samuel Klein diamonds and completing this look by wearing my favourite pair of blue Swarovski Christian Louboutins… Yes people! This is single handedly ended up being one of my red carpet favourite looks I’ve ever worn! I must give credit where credit is due and I could not have done this alone! Thank you so much to Dr.Pearlman and the entire PearlMD team for my Pre-CAFA skin treatments! Huge shout out to the talented Jordan from Hendrixroe for dressing me in this amazing outfit! and, of course Melissa Spivak for Samuel Kleinberg for the unreal selection of diamonds!! I’m obsessed with everything about this entire look!!! Style god!! ????????? ?